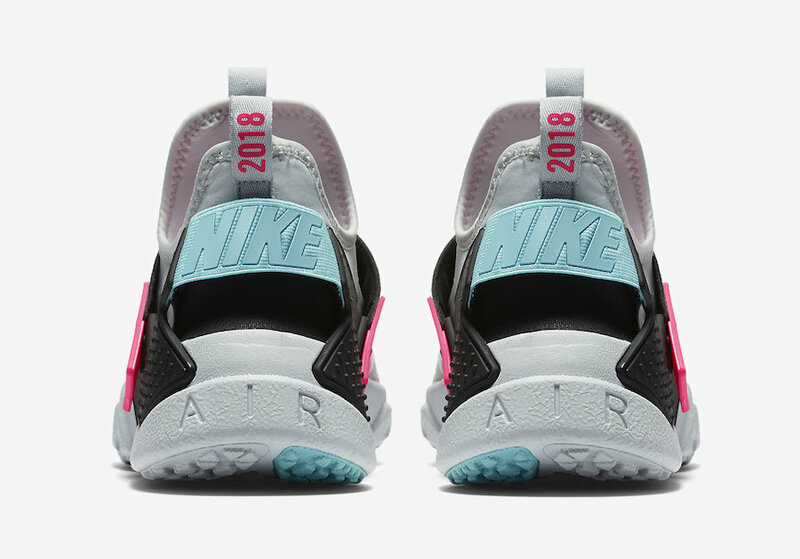 The Nike Air Huarache Drift is the newest addition to the Air Huarache line that will bring back the iconic “South Beach” theme. 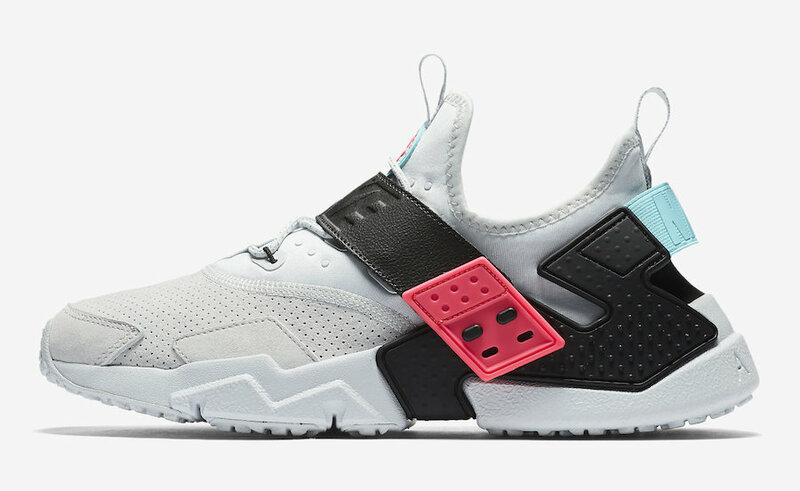 Originally made famous on LeBron James’ Nike LeBron line, this Nike Air Huarache Drift is highlighted with popular Pink and Teal accents. Adding to the theme is a Grey-based upper paired with Black detailing. Additional details includes a set of laces, 3M Reflective detailing and the models signature removable clips to the lacing system. Look for the Nike Air Huarache Drift “South Beach” to release sometime this month at select Nike Sportswear retailers and Nike.com.